Here are some Best Free Twitter Unfollow Tools for Twitter Users to Unfollow the Unfollowers.Simple the best Unfollow Tool for Twitter. We have gone through many tools and other services which allows you to Unfollow the Unfollowers, but the Twitter Unfollow Tools we have gathered up right here are the most effective ones. Before starting and using these twitter tools, please make sure that you don’t have to unfollow or follow mass twitter users or followers, otherwise Twitter can lead to suspend your account or even temporarily lock it. So, make sure what you are doing, is not excessive. Though these Twitter Unfollow Tools allow you to Mass Follow and Unfollow Twitter Users and Followers, but I suggest you not to do it in mass. If you do it in right way, then you will not be get banned or something, so precautions are to be kept in mind. Many Twitter Profiles gets banned for doing things in Mass. So, lets have a look at the Best Twitter Unfollow Tools. 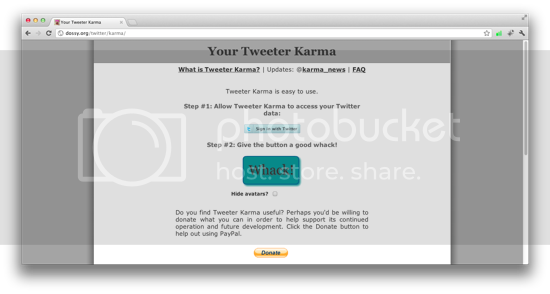 This is #1 Pick of the Category, and probably the among other Twitter Unfollow Tools. Manage Flliter allows you Unfollow all those peeps who are not following you back, instantly though more features comes after premium membership. 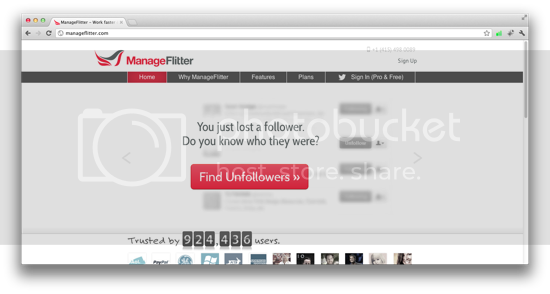 This is again very nice twitter unfollow tool to unfollow the unfollowers or non-followers. 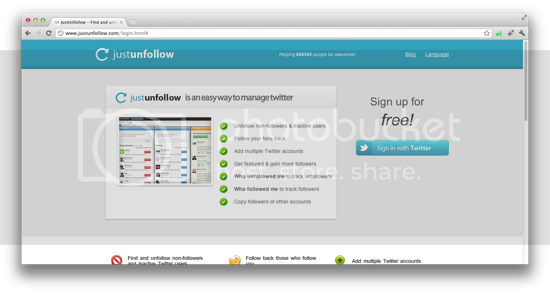 I have used this tool previously and it works well, allowing you to Sign-in and select the users to Unfollow. Free and most effective Twitter Unfollow Tool, which helps you unfollow all those Twitter Users whom you are following, though they are not following you back. 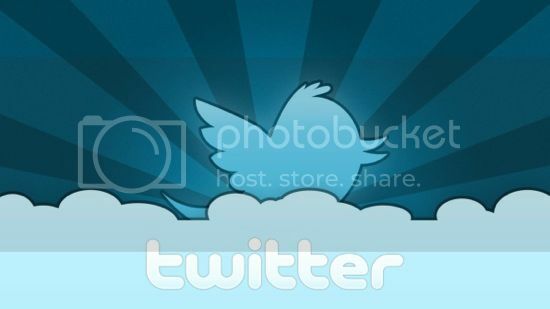 Its easy to use, and offers more features like Unfollow Inactive Users, Copy Followers of Other Account, Track who Followed & Unfollowed you on Twitter and much more. Hey – another tool to add to this list that helps you unfollow the unfollowers along with several other things is Pluggio (http://plugg.io).